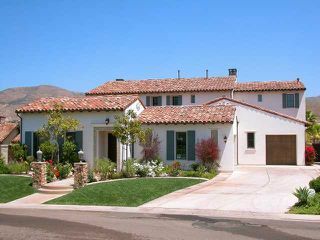 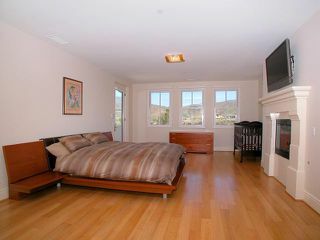 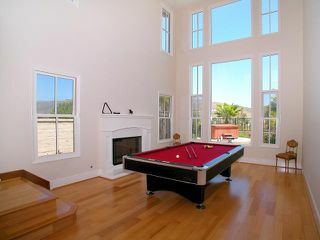 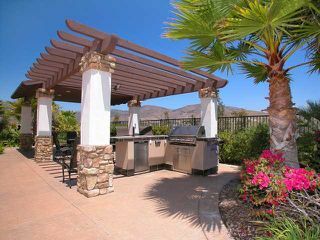 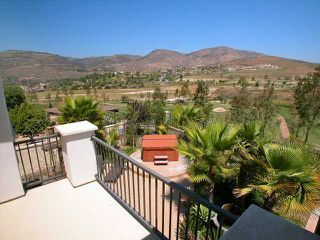 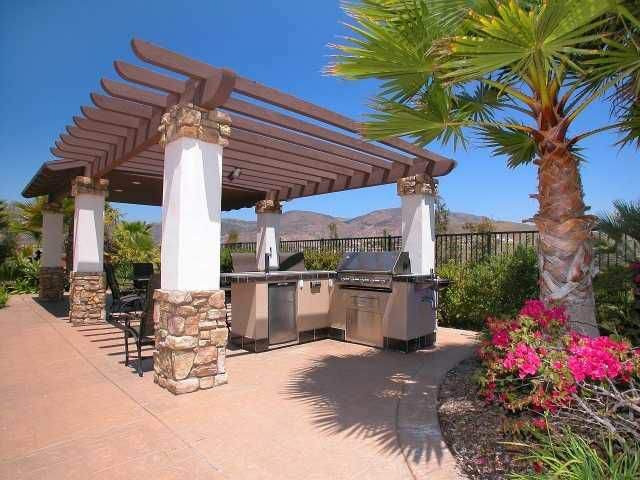 Gorgeous Crosby Estates home with breathtaking views across the golf course to the surrounding hills! 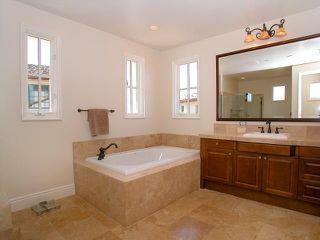 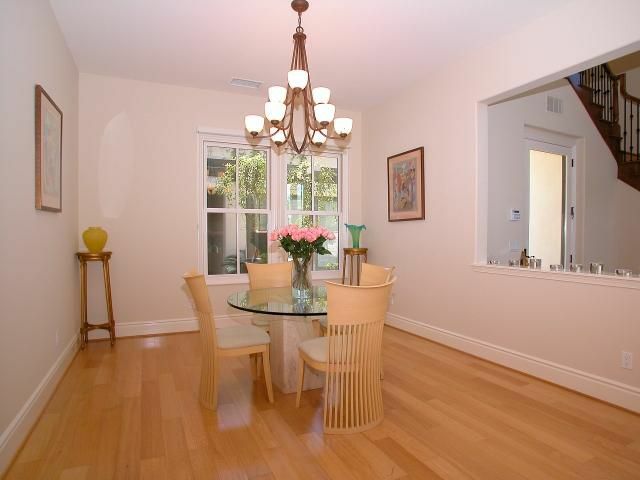 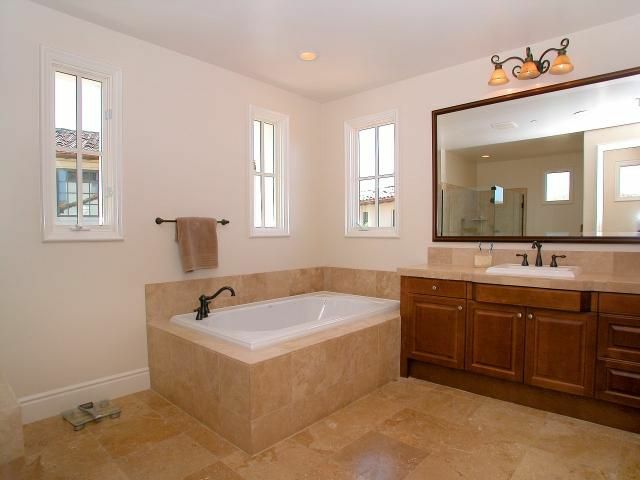 Prestigious gated community, beautiful 3 bredroom, 3.5 bath floor plan with optional 4th bedroom, office or den. 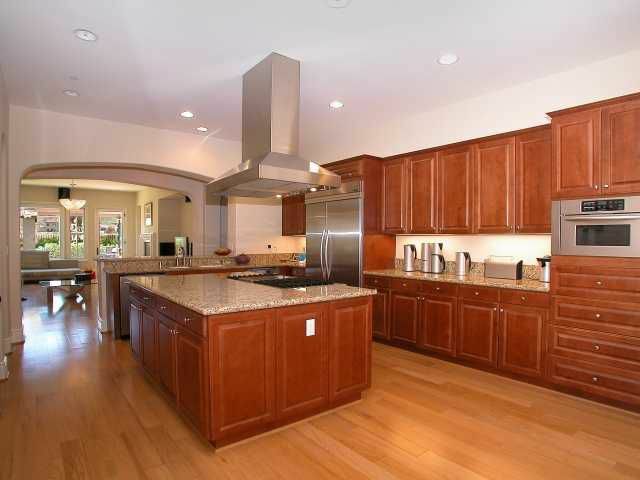 Dream island kitchen opening to spacious family room, wonderful mastersuite, 3-car garage and much more!